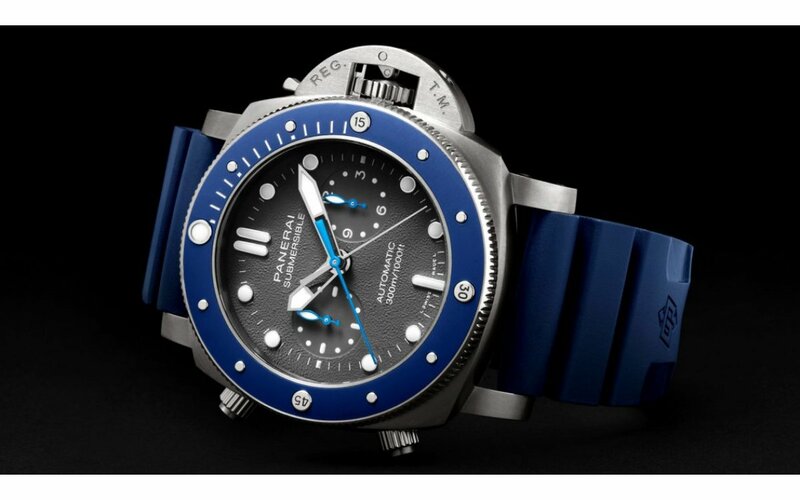 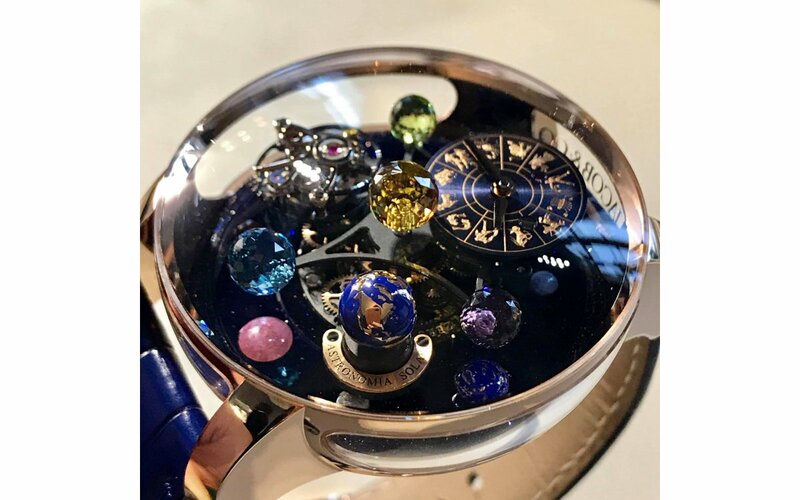 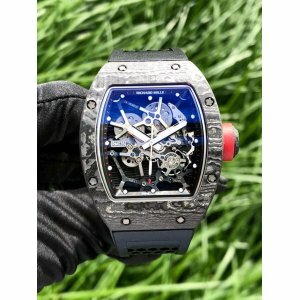 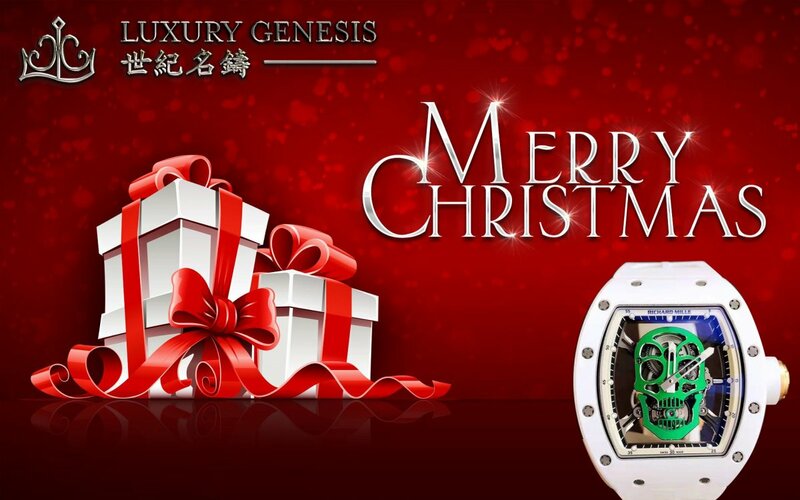 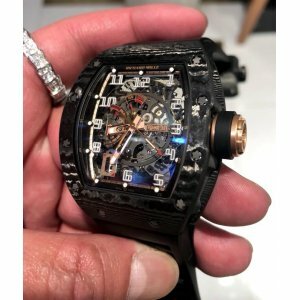 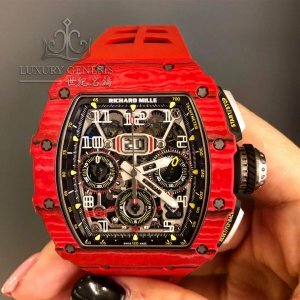 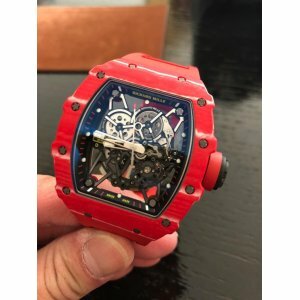 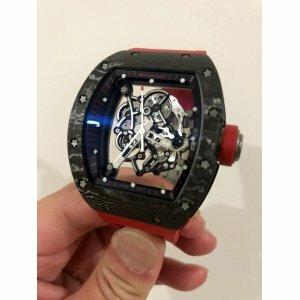 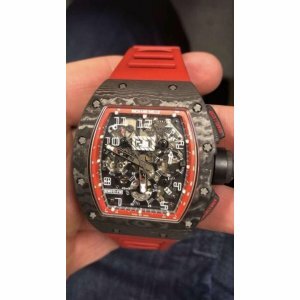 Richard Mille [NEW][LIMITED 30 PC] RM 030 NTPT Asia 長江 Edition Automatic Limited Editio..
Richard Mille [NEW][LIMITED 30] RM 030 NTPT Asia Limited EditionLimited Edition of 30 Pieces Only!!F.. 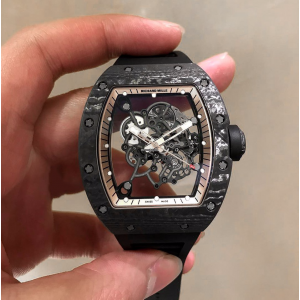 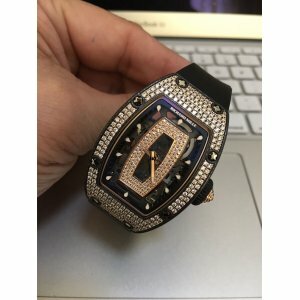 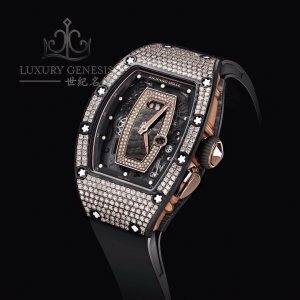 Richard Mille [NEW][RARE] RM 007 NTPT Pave Diamonds Ladies WatchBrand New Full Set With All Original..
Richard Mille [USED] RM 011 Black Night NTPT Limited 100 Pieces Only!! 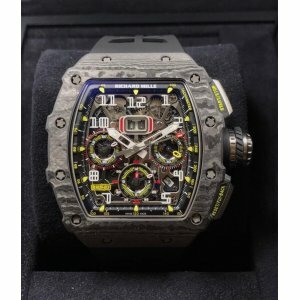 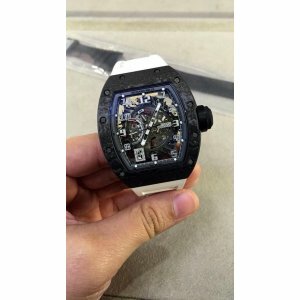 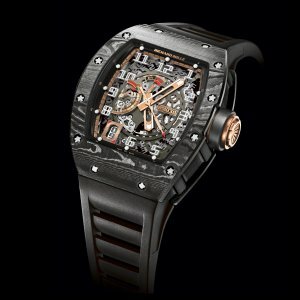 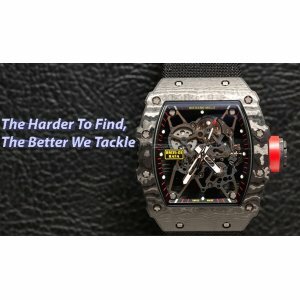 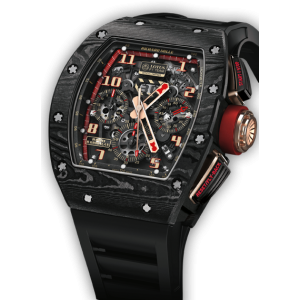 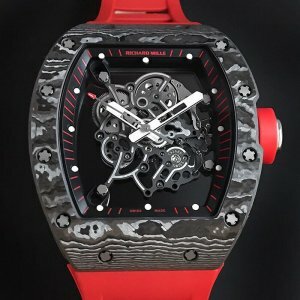 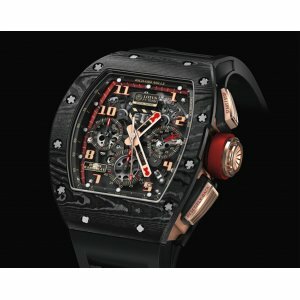 Richard Mille [USED] RM 011 Black Night NTPT Limited 100 Pieces Only! 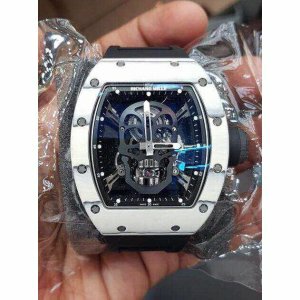 !2017 Paper Full Set in LIKE-NE..
Richard Mille [USED][LIMITED 30 PC] RM 030 NTPT Asia Limited Automatic Mens Watch Limited Editi..